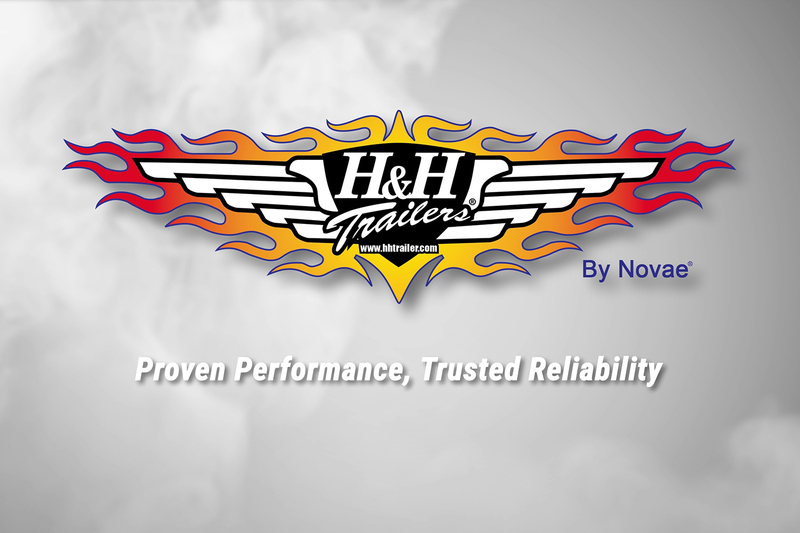 Choosing a company and trailer you can trust for top quality and reliability is important. Our industry leading warranty will provide you the confidence we will stand behind your product for years to come. To ensure your trailer is covered, please use the link below to register today. 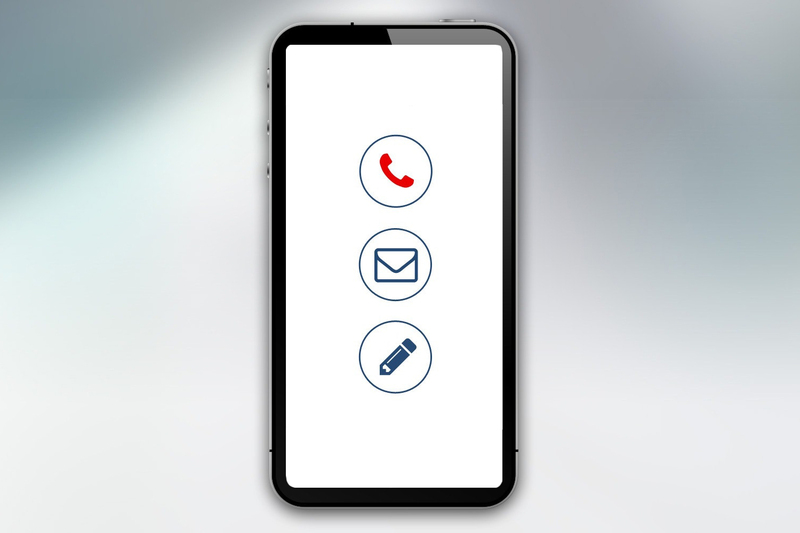 Providing you top quality service to fix any issues that might arise during your ownership is important. 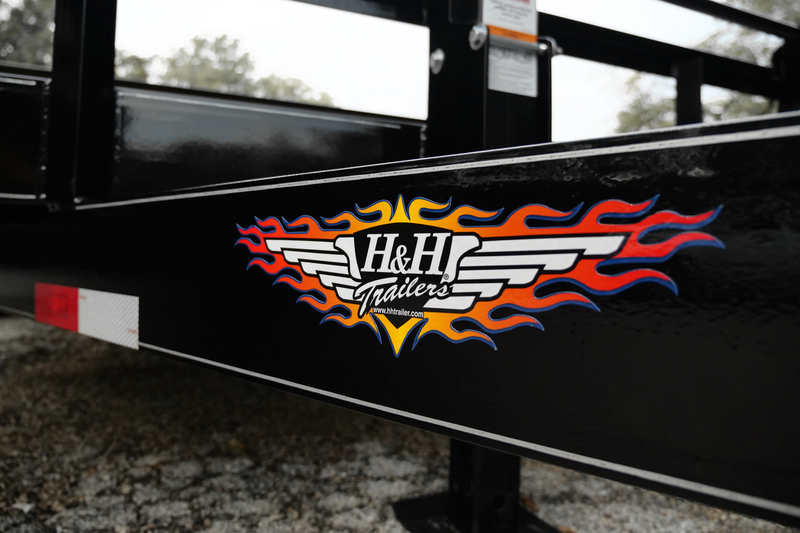 H&H Dealers are there to assist you with your service needs. Contact an H&H Dealer and they will gladly start your claim process.